ThemeParkMama: Save Time and Money with DAP! Its to hot to be outside so now is the time that I like to clean house, fix things indoors and well just stay inside. My counters and some spots in my bathroom have been needing minor repair one of which is a new caulk, so I turn to DAP. DAP comes in many products which will help get any job done, not only will it get the job done but it will also save you a lot of time. 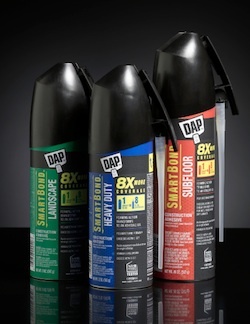 DAP Simple Seal is a great starting product. 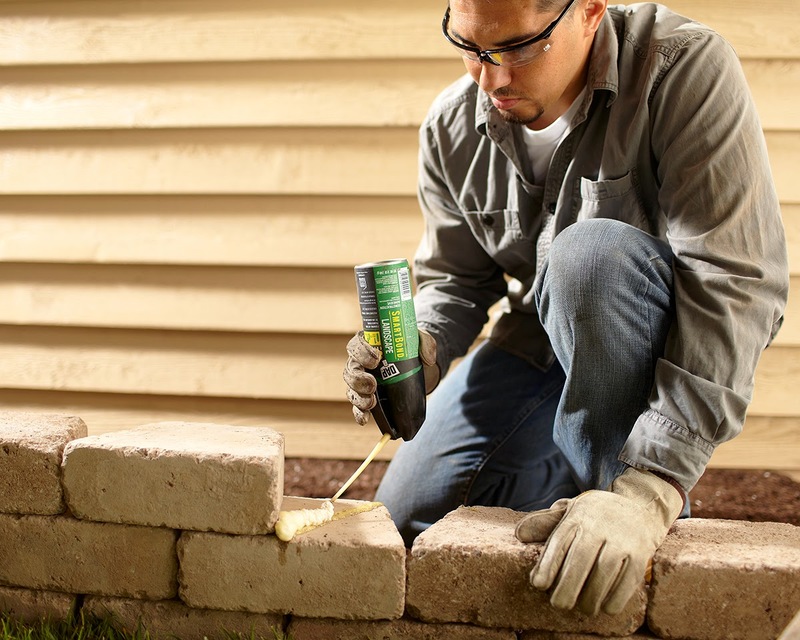 DAP Simple Seal is a easy seal which does not require a caulk gun, leaves you with a professional look and has a ease water clean up so if you oops use water to wipe it off. I used the DAP Simple Seal Kitchen & Bath around the sinks and bathtubs which I was happy with the results the older caulk especially in the bathtub area my kids were pulling at so it was nice to redo it and know it will be a long while until they are able to again. The other can I received is the DAP Simple Seal Paint Projects which will be something I plan on trying out next week on the sliding doors. For your bigger projects check out this beauty DAP's Smart Bond Heavy Duty this 12oz can is equal to 8 10oz caulk cartridges! That's a whole lot of savings, how does it DAP Smart Bond Heavy Duty work? Well its a foam which fills in and spreads out making for more coverage, faster time and great results. Check out all of the many great products from DAP by clicking here. You can purchase DAP at all major retailers and Automotive Stores.